It was when he started doing it right there in the office, at his desk, in broad daylight, that everyone in the firm new.... he had to go! ooo i sure would love me some d*ck wrestlin, ayup! 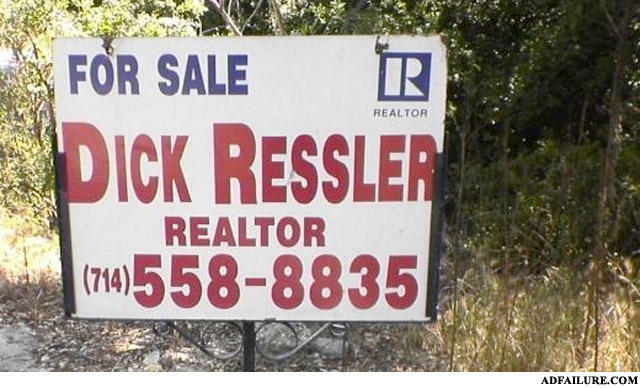 He's great at flipping houses, but trust me when I say; whatever you do, DON'T shake on it! How do you get rid of black elephants? Arrest it for being black.